Which are you--Traditional? Contemporary? Rustic? If you've peeked into my shops' Christmas sections, you will see how much I LOVE Nativity sets! Whether hand drawn, computer drawn, or hand stitched, baby Jesus manger scenes are my favs! Did I mention that I have ALOT? 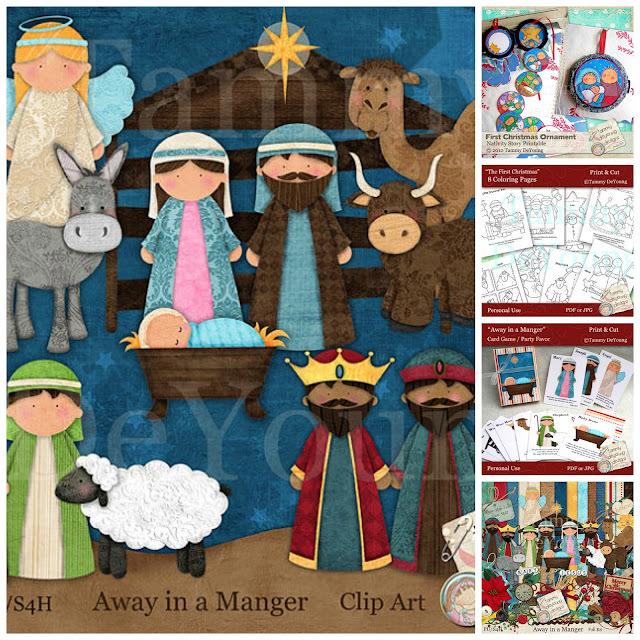 These are just some of my digital products...wait till I PicMonkey my Nativity stitching patterns! I'm not sure what you would call my style, but I've been a Sunday School teacher for many years so I tend to design products that appeal to children. Card games, bingo sets, play doh wrappers, treat bag toppers, coloring pages, party garlands, invitations....did I tell you I like Nativity sets? My first Nativity clip art set was more primitive--you can see it in the right top two photos above. 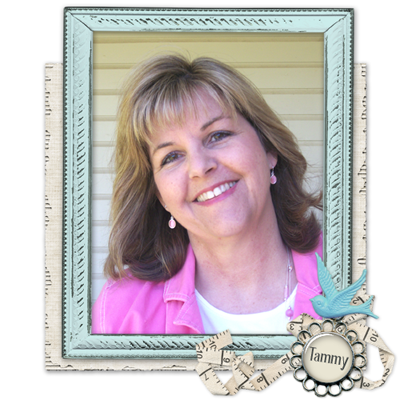 Then I found the most awesome template designer, Kim Cameron. I had a blast designing the clip art you see in the large photo above using her templates as a base. I'd never worked with templates before and it was so fun! From that clip art came lots and lots of printable products and a scrapbook kit! The Nativity Christmas banner in the large photo above is one of my favorites! 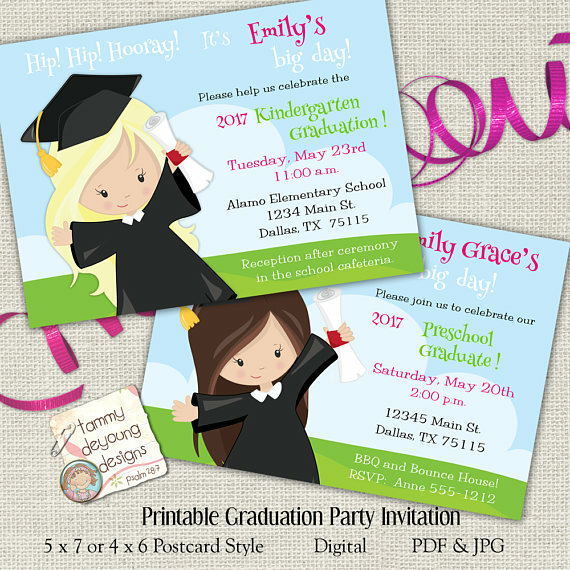 And I just published the treat bag toppers and invitations you see in the photos on the right of it. I wanted to show you ALL of them, but you'd be scrolling for hours--not a bad thing if you like looking at Nativities! But I'll save the sewing patterns for another post. In the meantime, you can see all the digital nativities in my Etsy Store! 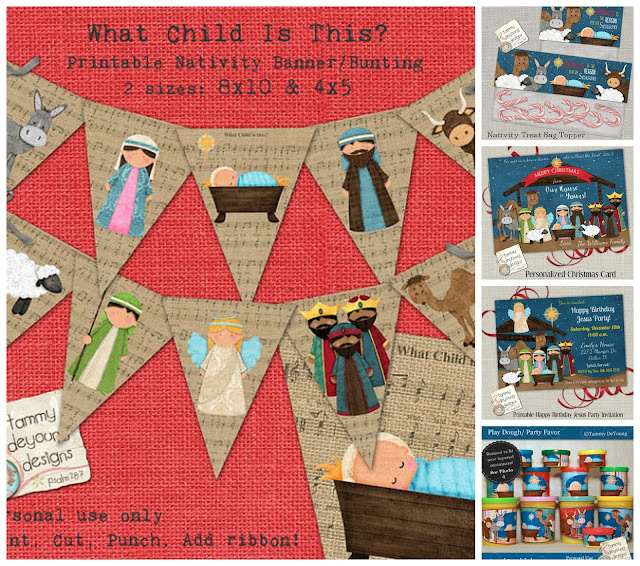 I would LOVE to hear your ideas for MORE Nativity products! What would you like to see?